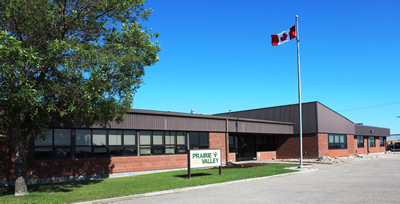 ​Prairie Valley School Division is celebrating Family Literacy Day on January 27, 2012. Family Literacy Day is held to recognize the critical role the family plays in the development of literacy skills and highlights the important partnership between home and school. Click here for a list of events happening at Prairie Valley schools to mark Family Literacy Day.